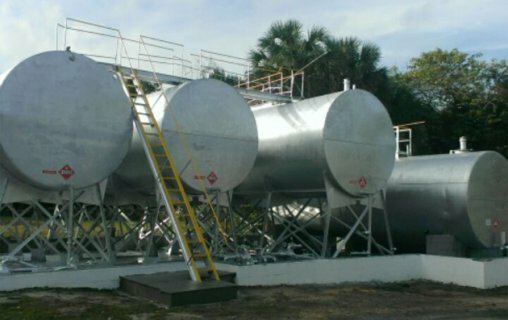 At Stone Petroleum Products Inc. in Ocala, FL we are committed to being your full service supplier. 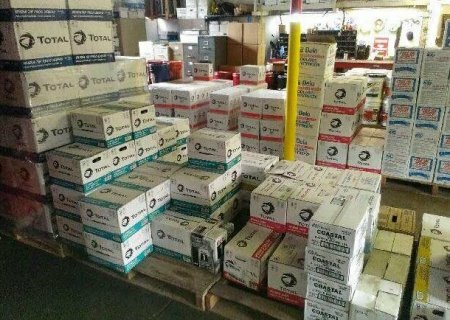 We offer quality Total Lubricants products and we specialize in customer service. 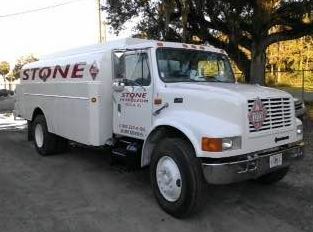 At Stone Petroleum Products, we offer on-site deliveries and we’re truly here for you when you need us. 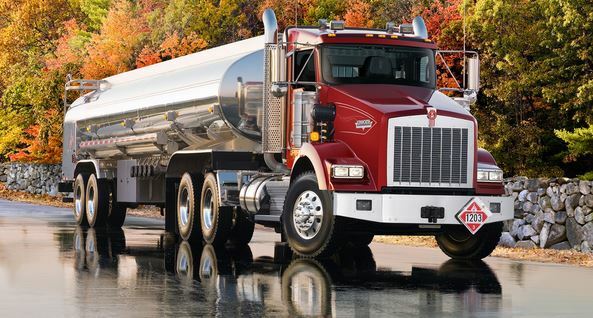 If you need quality petroleum products, we’re the only company to consider. 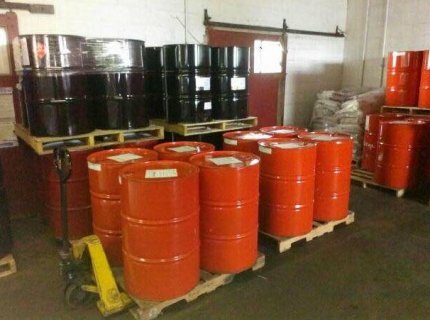 With our competitive prices, you'll be glad you did.